Welcome to the Black Swamp Curling Center! SUMMER: The 9th End Bar is at the Curling Center is open every Thursday from April - October from 6-11pm. We are open to the public - everyone is welcome! 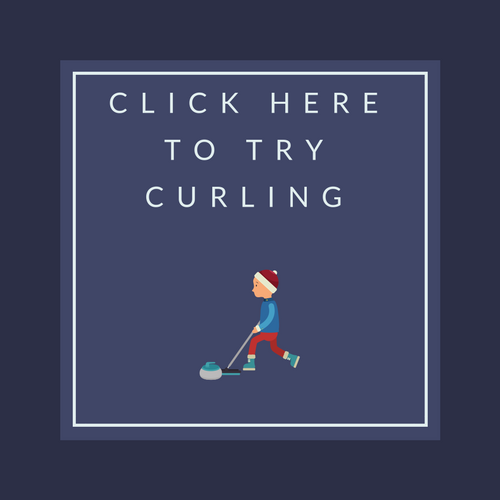 At the Black Swamp Curling Center, we offer many programs for anyone to get involved with curling. To learn more about any of these items, you can click the colored squares below. Learn-to-Curl - Most people start with a Learn-to-Curl session. We are always adding new sessions as ice time allows so check back often. We also sell Learn-to-Curl gift certificates. Just stop by anytime we are open to purchase them at the bar. 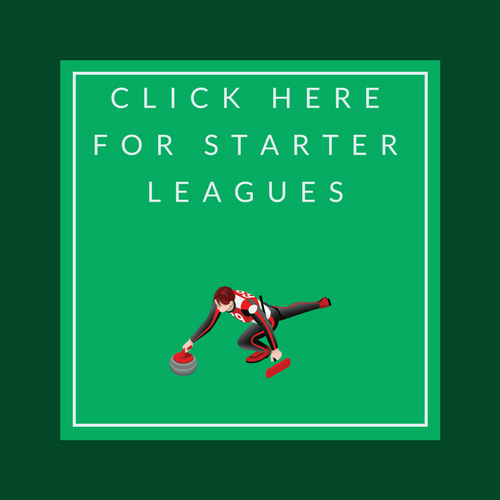 Starter Leagues - Starter Leagues are a typical next step for those who want to learn more. 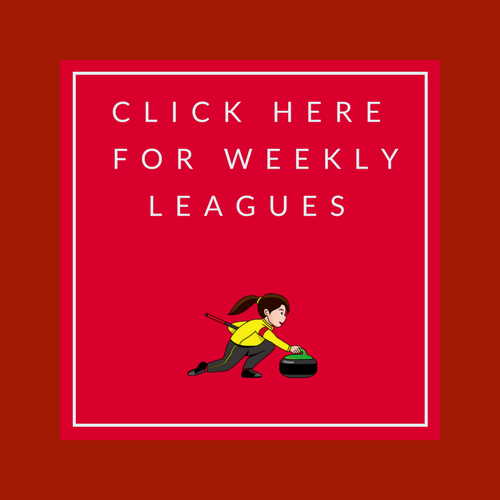 Our next 6-week Starter League will begin on November 3, 2019. 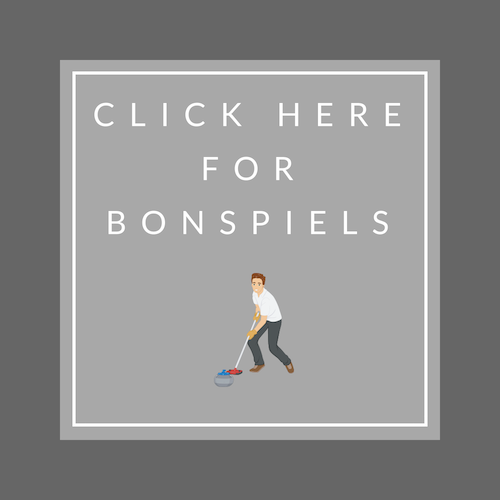 Bonspiels - The Black Swamp Curling Center hosts several bonspiels each year. They are loads of fun even if you just want to come out and watch. Youth - We have launched a new youth program this fall and you can click below to learn more. ALSO... Anyone is welcome to come out anytime curling is happening and watch. And if there is curling, The 9th End will also be open to serve your refreshment needs with a good collection of beer, wine, spirits and non-alcoholic drinks. Hope to see you all on the ice very soon! PS: We now live-stream Sheet D! 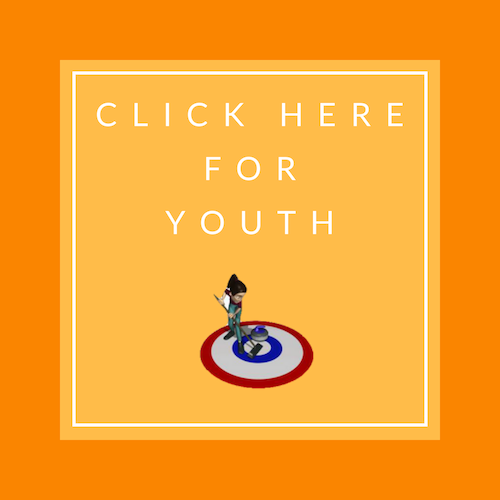 You can find it by going to YouTube and searching for Black Swamp Curling Center or by clicking HERE.